MILWAUKEE (Reuters) — The Wisconsin state AFL-CIO and two other unions filed suit on March 10 challenging a new statute that lets private-sector employees avoid joining unions or paying dues even when covered by union-negotiated contracts. The law, signed on March 9 by Governor Scott Walker, a likely Republican U.S. presidential contender for 2016, made Wisconsin the 25th state to adopt a so-called "right-to-work" statute, following similar laws adopted in Michigan and Indiana in 2012. Right-to-work laws such as the one in Wisconsin bar private-sector workers covered by a collective-bargaining agreement from being required to join and financially support their union as a condition of their employment. The complaint, filed in Dane County Circuit Court by the Wisconsin AFL-CIO and local chapters of the International Association of Machinists and United Steelworkers unions, said the law violated the state's constitution. The complaint says the law "deprives the unions of their property without just compensation by prohibiting the unions from charging non-members who refuse to pay for representative services which unions continue to be obligated to provide." Representatives for Walker's office could not be immediately reached for comment, but Walker spokeswoman Laurel Patrick told the Wisconsin State Journal newspaper, "We are confident Wisconsin's freedom-to-work law is constitutional and will be upheld as it has been in federal court." Legal challenges to similar laws elsewhere in the country, including Indiana, have failed. The suit seeks a permanent court injunction against the law, according to a copy of the complaint published online by news outlet the Wheeler Report. Walker and several other state officials are named as defendants. 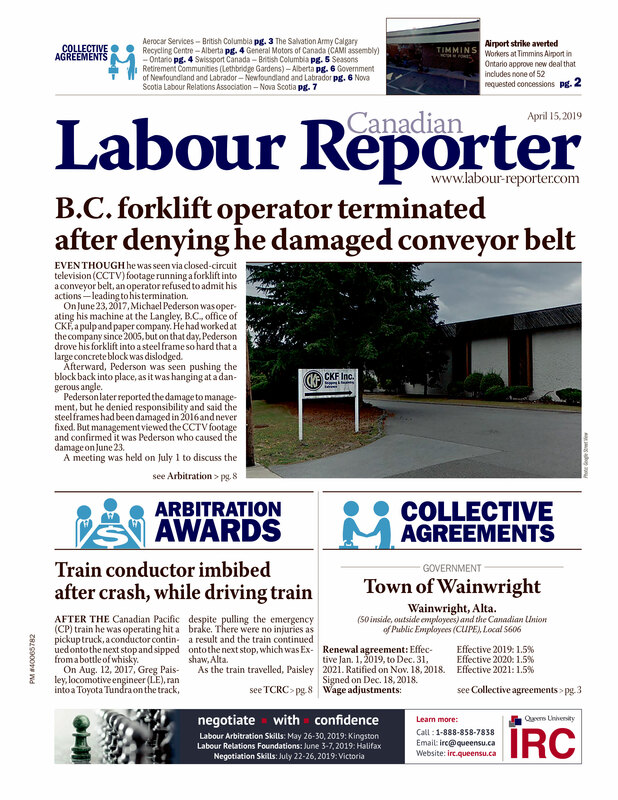 Right-to-work measures have been cast by supporters as designed to retain and attract businesses and jobs, while opponents brand them as thinly disguised assaults on organized labour that will drive down wages and leave workers vulnerable. About 8 per cent of private-sector workers in Wisconsin belong to unions, down from about 22 per cent three decades ago, according to the Unionstats.com website that tracks membership in organized labour.